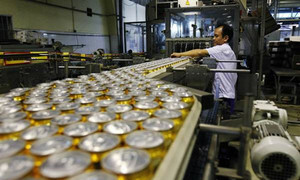 Habeco’s profits fell by 23 percent last year to VND667 billion ($28.71 million), the fourth straight year of decline. 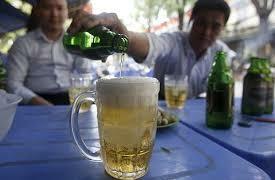 Global consumption has not increased in a decade, but Vietnamese are having a beer blast. 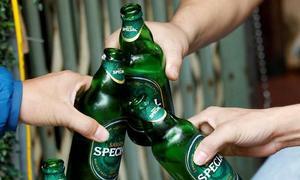 The government is negotiating the deal with Carlsberg, but wants to retain a majority stake to hold veto power. 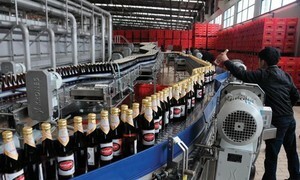 The Danish brewer is now a step towards its priority purchase rights with the Vietnamese goverment. 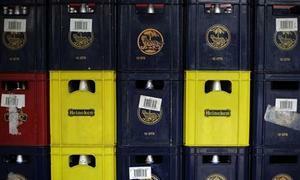 Sales prospectuses must be published by September 30. The government wants to fully divest its majority stake in Habeco as also in rival Sabeco. 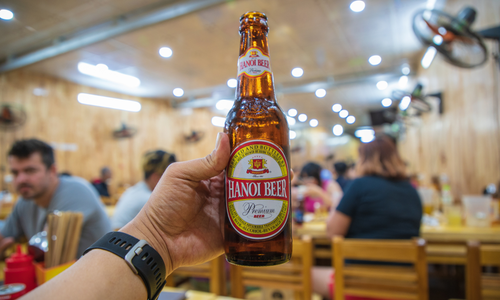 Vietnam’s seemingly unquenchable thirst for the 'amber nectar' has got the Aussie giant after a taste. 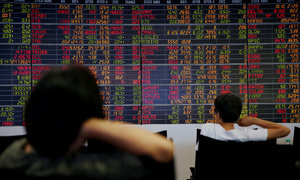 Together Sabeco and Habeco, both controlled by the state, account for about 60 percent of the domestic market. 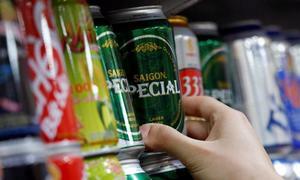 Panic-buying has ensued with prices expected to rise ahead of Tet. 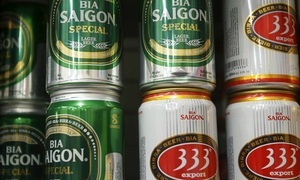 The Ho Chi Minh Stock Exchange is about to see one of the blockbuster listings of the year. 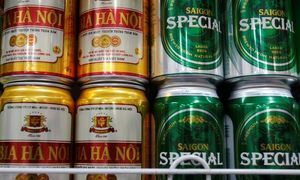 The beer maker is aggressively pouring money into Vietnam, one of the biggest markets in Asia-Pacific. 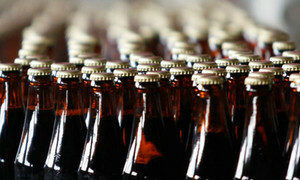 The companies have been ordered to complete their much anticipated listings by December 20. 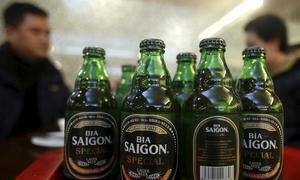 Vietnam's third largest brewer has become one of the most sought-after companies. 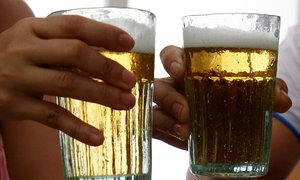 Negotiators will be sitting down next week, maybe over a beer, to iron out the details.